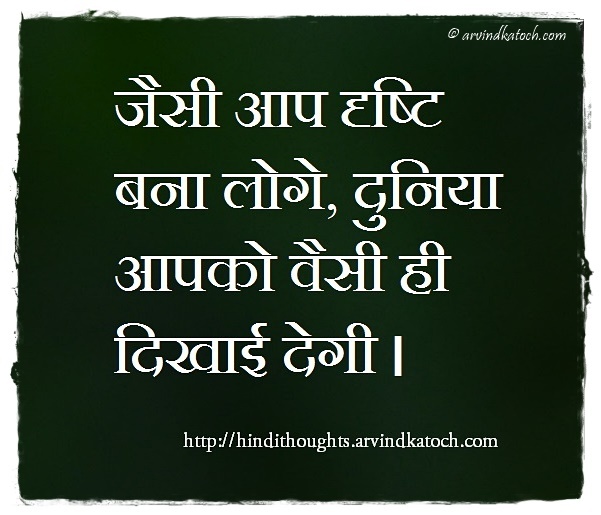 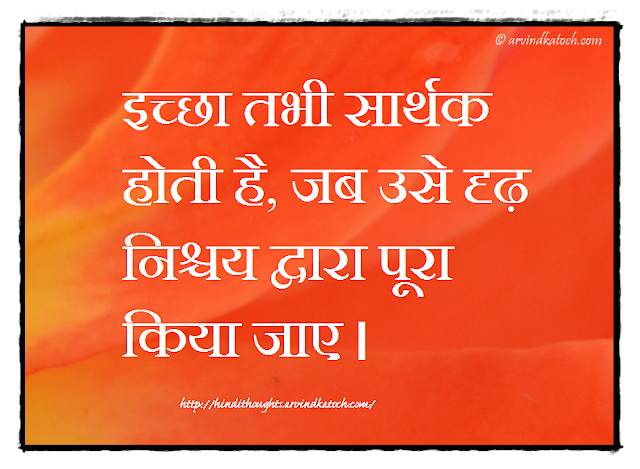 Here is a collection of some of the best one liner Hindi Thoughts and Quotes. 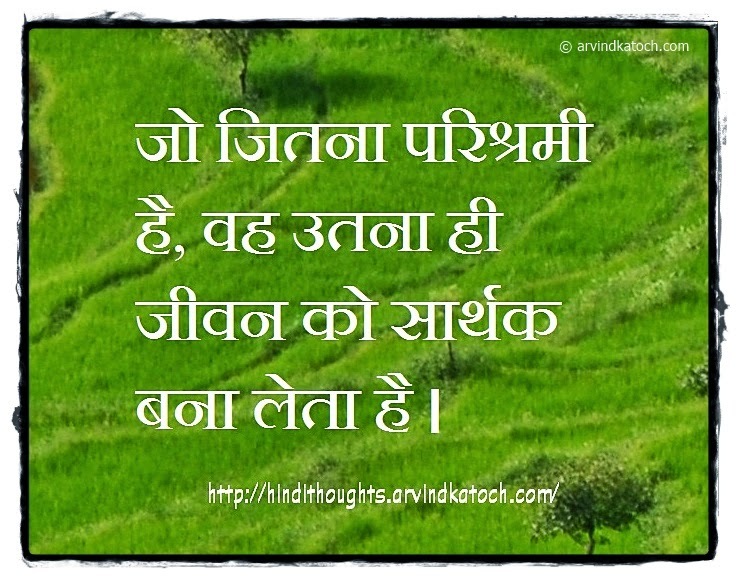 This one liners are chosen on the ground, how well they convey the main meaning hidden in the messages. 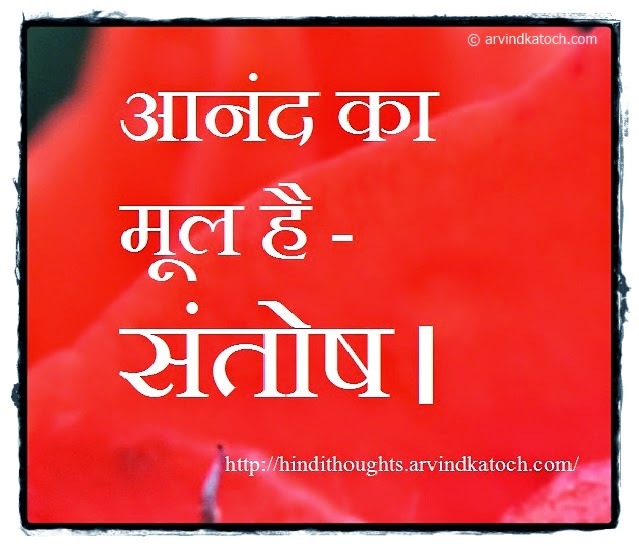 These one liner Hindi Thoughts can be great source of motivation or life's great lessons. 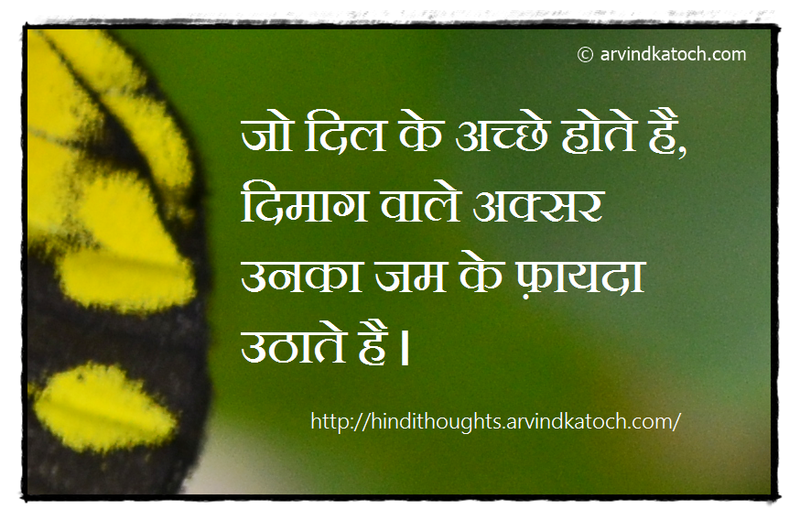 You can click on the any image to reach the Hindi Quote individual page. 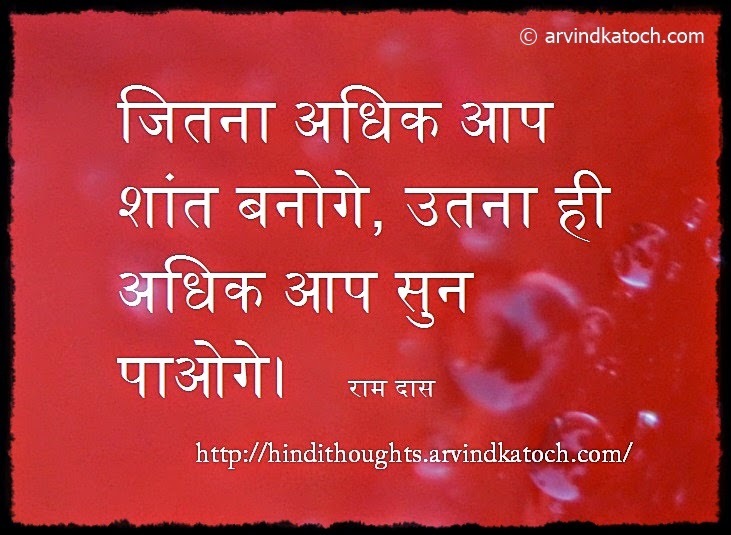 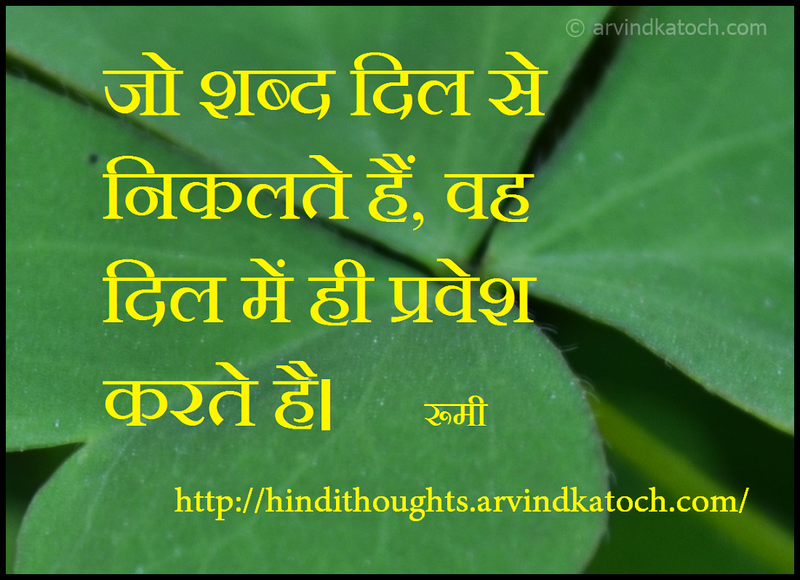 We will keep on increasing the one liner Hindi thoughts on this page. 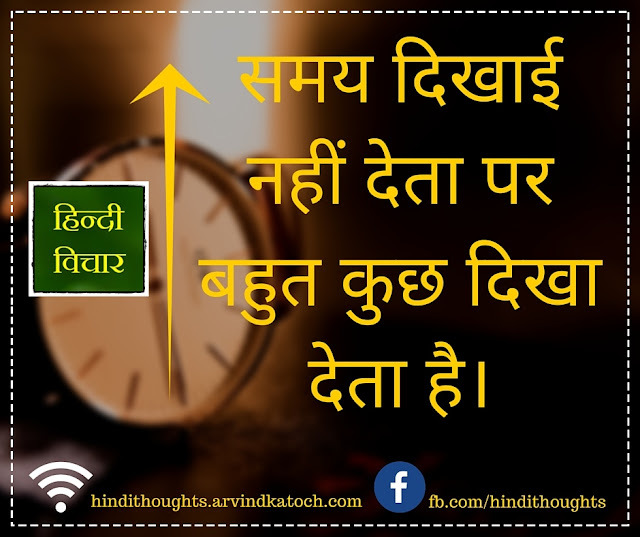 "भरोसा उस पर करो जो तुम्हारी तीन बाते जान सके, हँसी के पीछे का दर्द, गुस्से के पीछे का प्यार और आपके चुप रहने वजह।"
"Trust those who can understand three things about you, the pain behind the laughter, the love behind the anger and the reason behind your silence. 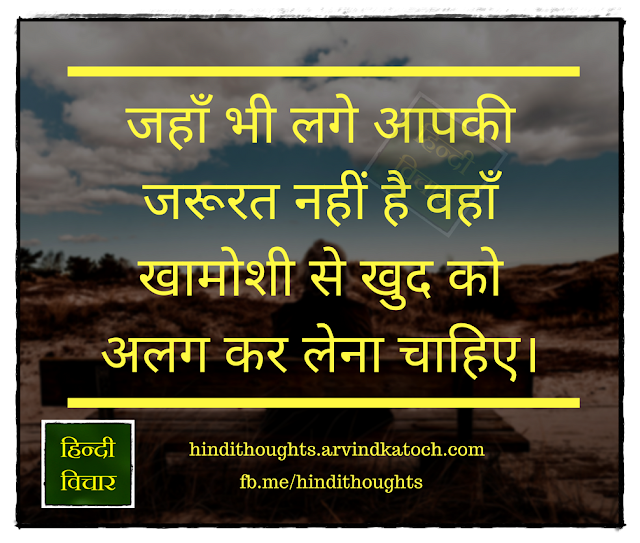 "मुँह पर कड़वा बोलने वाले कभी धोखा नहीं देते। डरना तो मीठा बोलने वालों से चाहिए जो दिल में नफरत पालते है और समय के साथ बदल जाते है।"
"Those who say bitter words at the mouth never cheat. 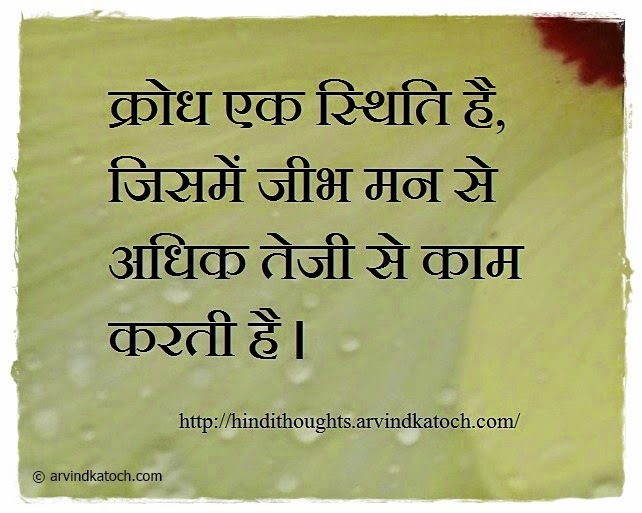 We should fear from people who speak sweetly but keep hatred in the heart and change over time." 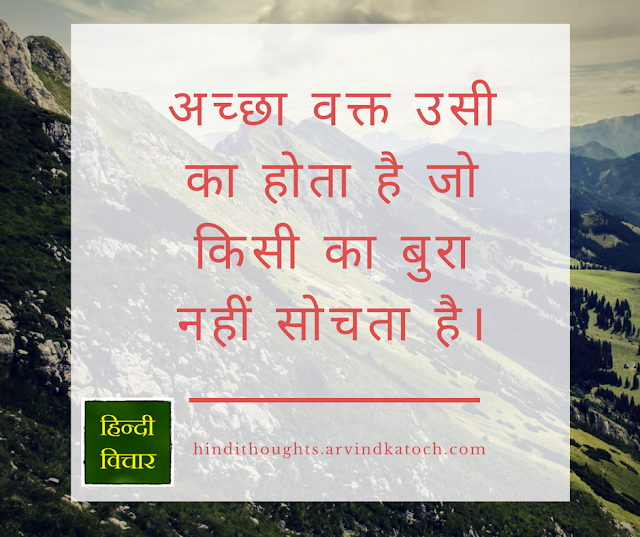 "जितनी भीड़ बढ़ रही है इस दुनिया में लोग उतनें ही अकेले होते जा रहे है।"
"More the crowd is increasing in the world, more the people are feeling alone."